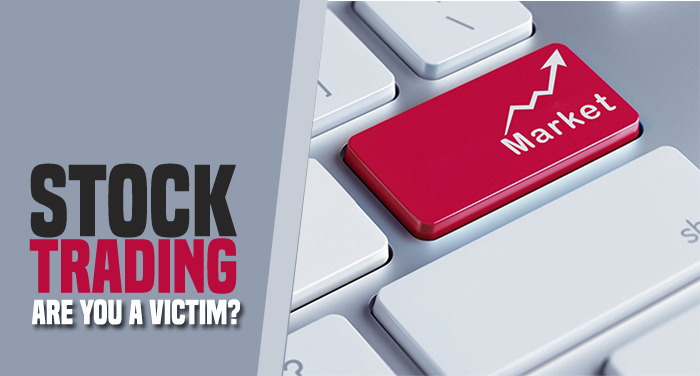 'Analysis Paralysis' in Stock Trading: Are you a victim? “Hustle”- that’s the first thing expert teaches the new traders. It’s one of many glamorous terms and rules on the trading scene. Sadly, while as powerful as that instruction is, only a handful of people really manage to hustle in the stock market. These are the successful traders whose stories we read to keep us inspired. The rest… they struggle with a meager return from their investment. They are the victims of Analysis Paralysis. There are stock traders who take too much of screen time before making any decision. They have countless guidelines, tools, indicators, and strategies, that they never reach to concrete decision. They are always confused. And needless to say, this cut back on their potential to enjoy higher profit by a significant margin. Take any trader for example, and you will find that they have mastered the art of time management. They are proactive to avoid any emotional mistakes. Mind you, they are not reckless. They make well-informed decisions, but by masterfully diversifying their time into different areas. Do away from the lengthy screen time- The tools and rules that aren’t really helping, do away from them. Find their alternatives. Keep things sweet, simple and straightforward. Have a reliable coach by your side- Who said you have to walk down this path alone? Even the pro and experienced investors have someone by their side to guide them. So find a coach or mentor on who you can rely on to make decisions. Don’t sway with external influences- There’s just too much of noise out there in the name of news. Most of them are fake. So don’t listen to something that’s coming from an unknown or unreliable source. It’s normal to suffer a loss- To succeed in trading, you’ll have to deal with plenty of losses. Losing money is a part of this roller-coaster journey; it’s what makes you stronger. So don’t be panic-stricken if things aren’t working out well. These are 4 simple tips to help you solve your problem of Analysis Paralysis in stock trading. 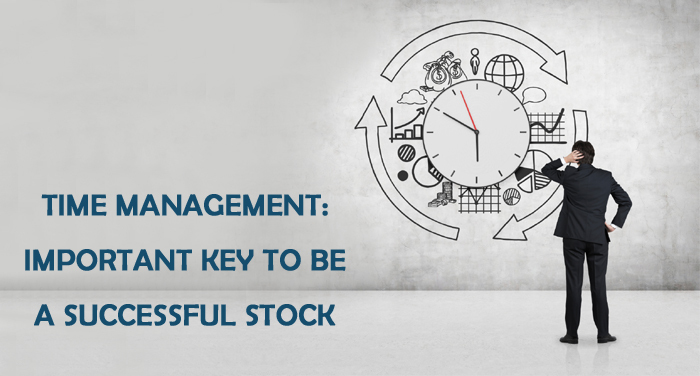 Manage time properly, be proactive and enjoy higher returns. Good luck!